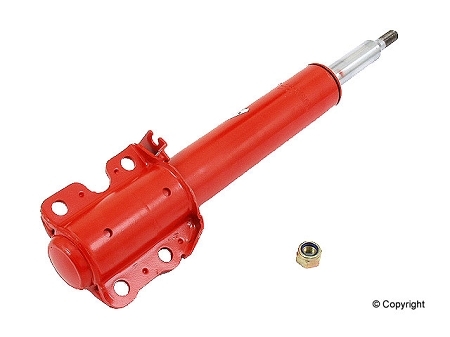 The red KONI Special shock is designed for drivers who want to improve their cars handling. Koni Special reds offer improved comfort and road holding combined with a higher level of safety. Koni shocks are adjustable so you can maintain this improved comfort and road holding over the life of your vehicle. Koni shocks have a limited lifetime warranty. *Not for 4 x 4 models.